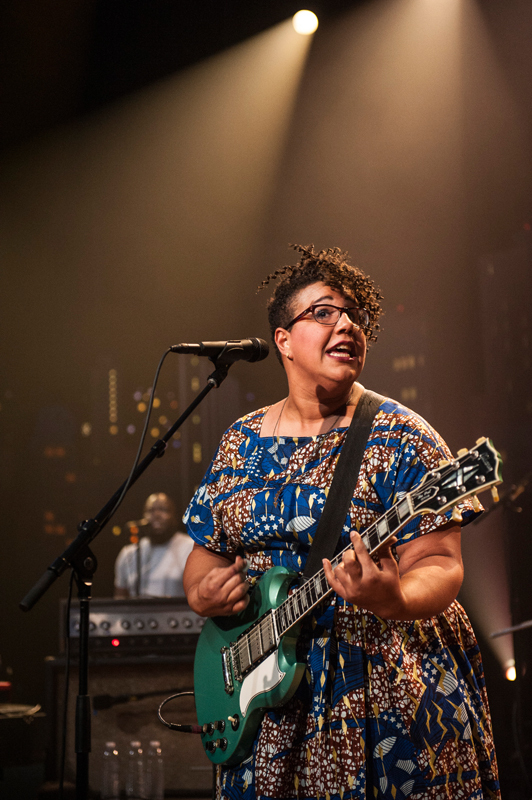 Mixing classic R&B vocals with a soulful blues-rock base, Southern natives Alabama Shakes have taken garage rock and turned it on its head. 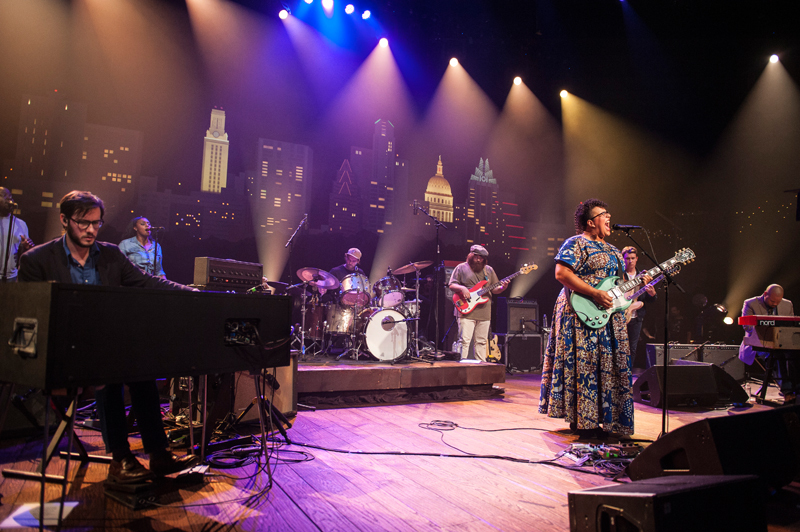 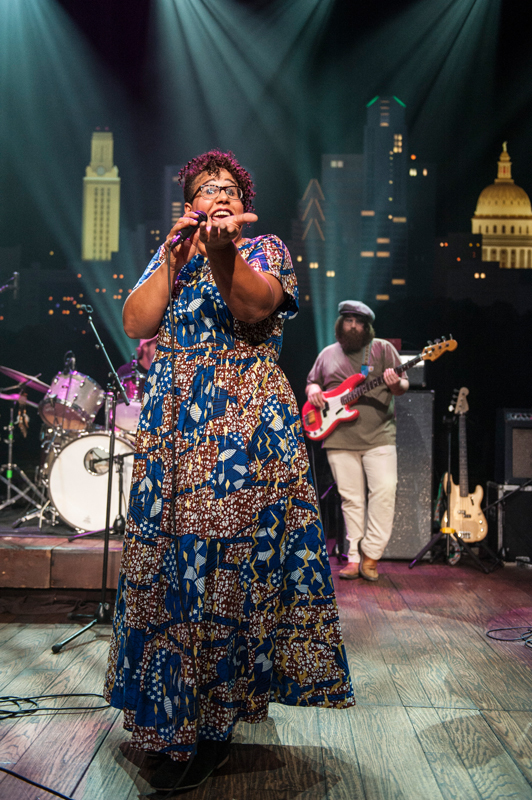 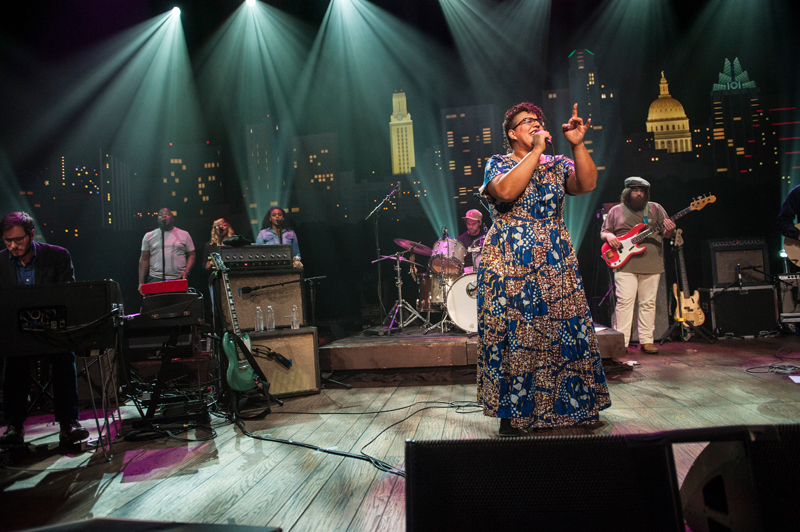 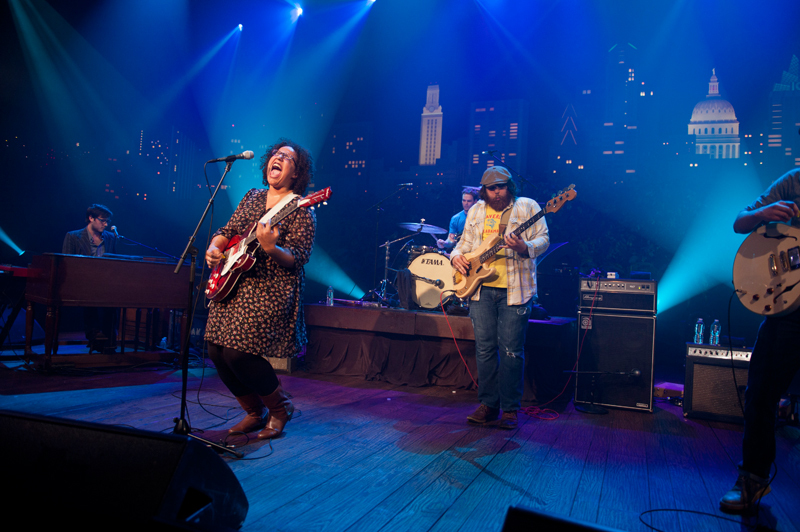 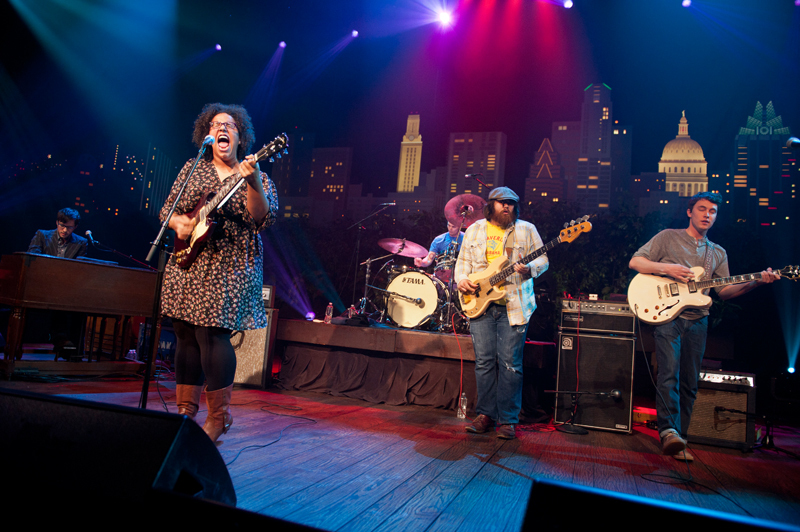 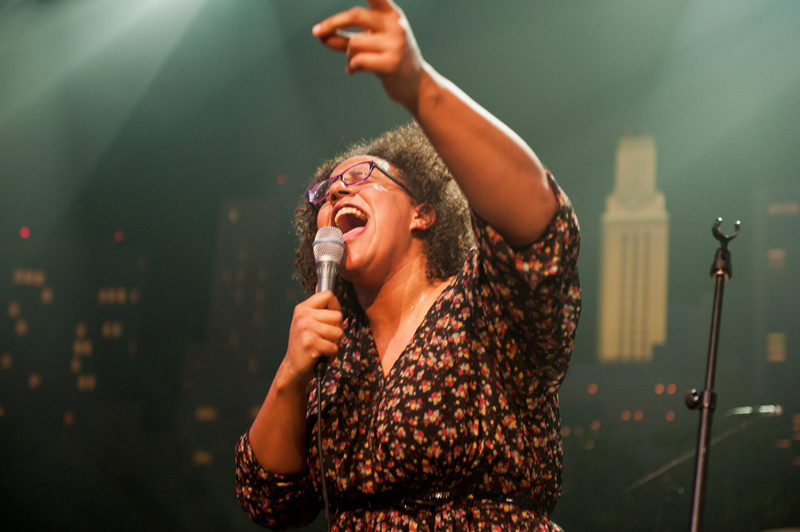 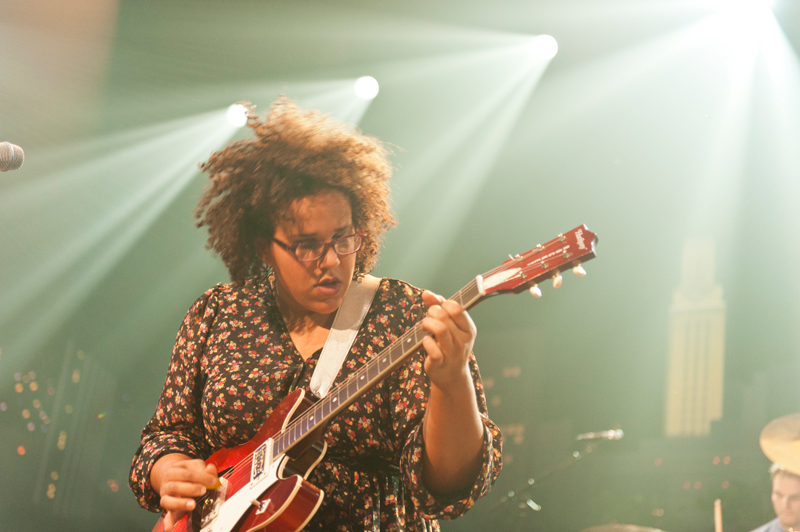 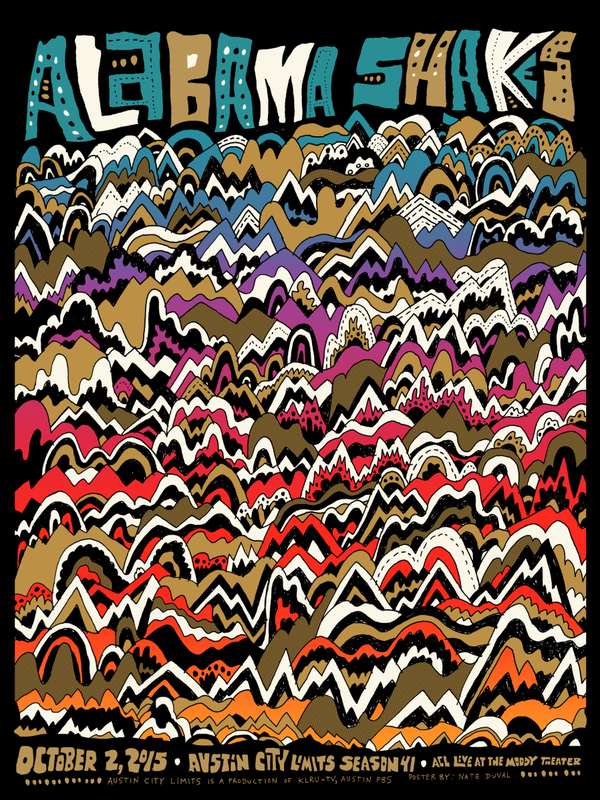 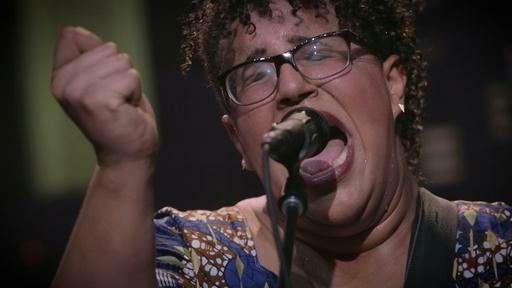 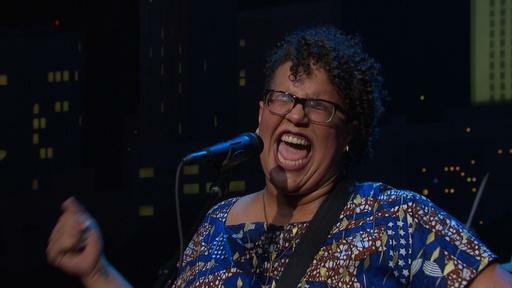 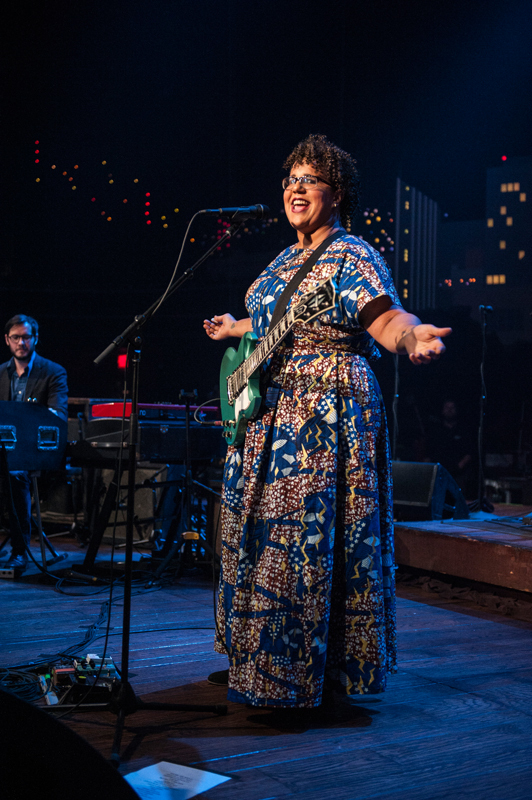 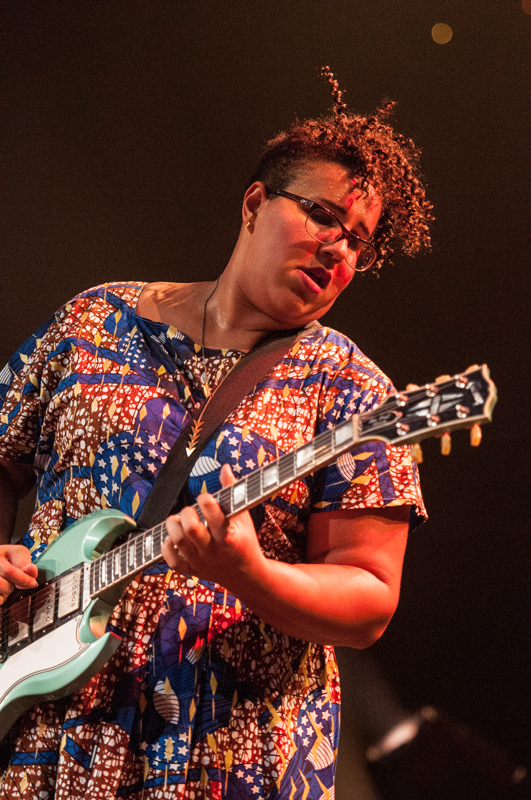 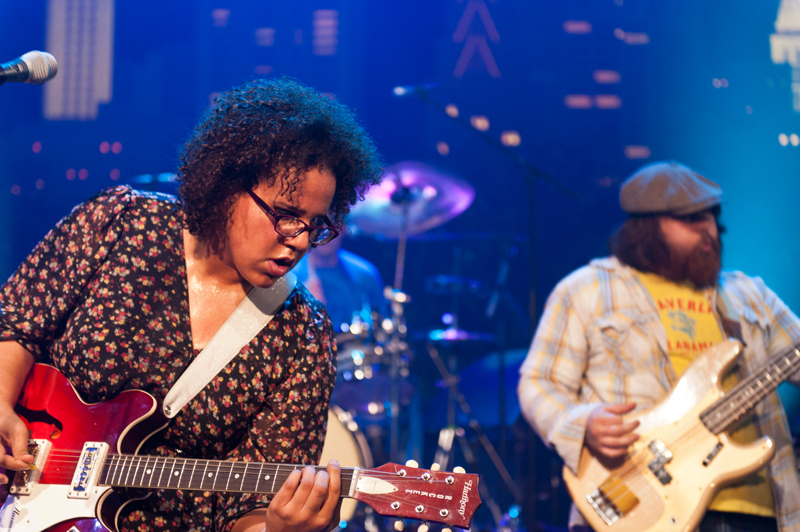 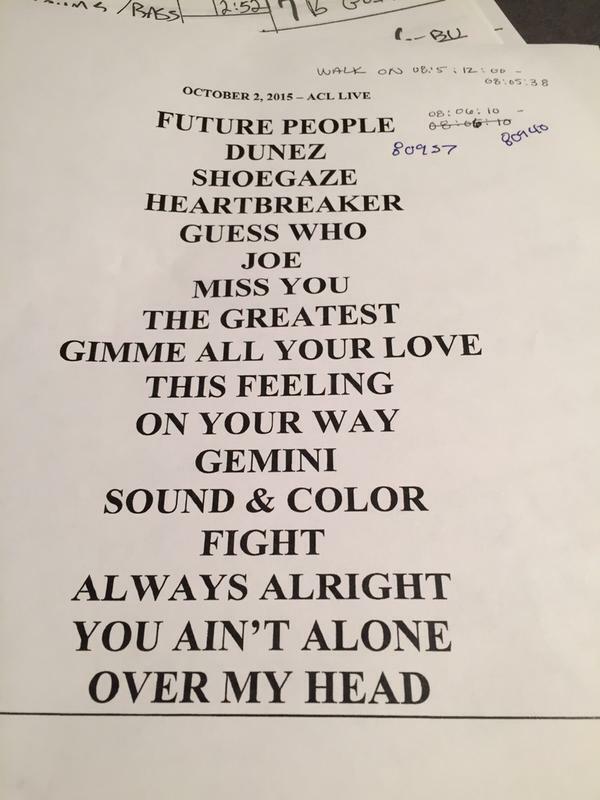 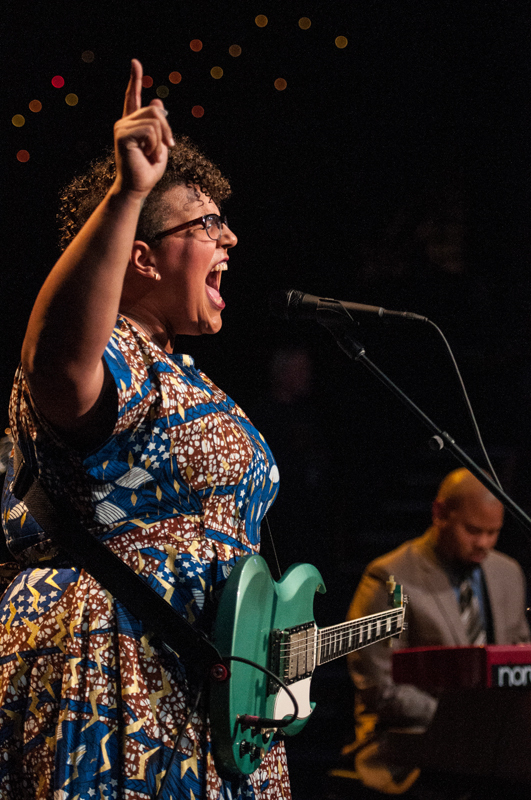 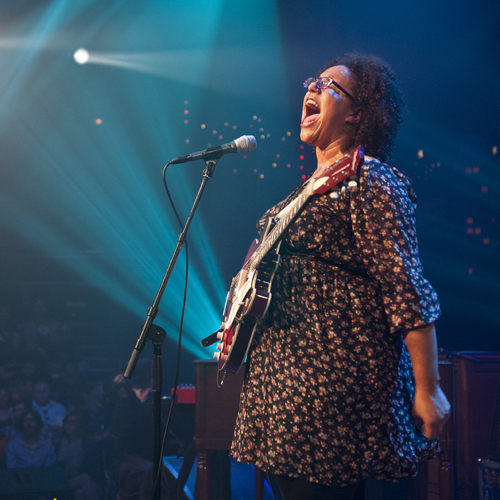 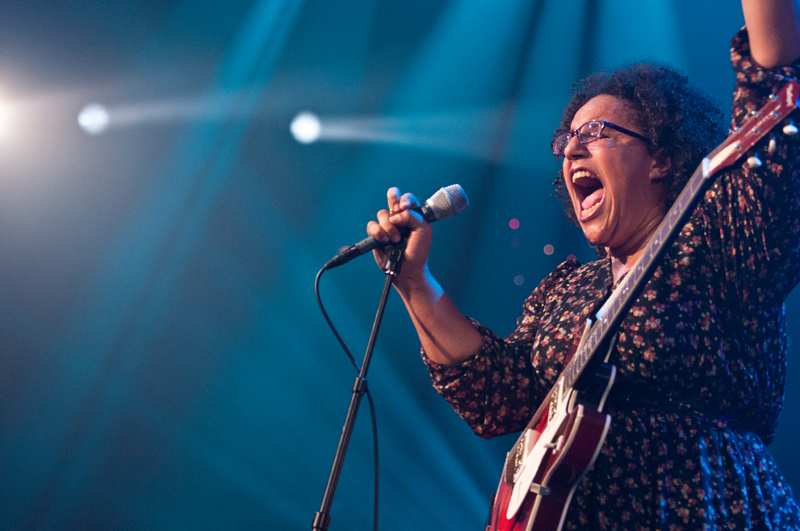 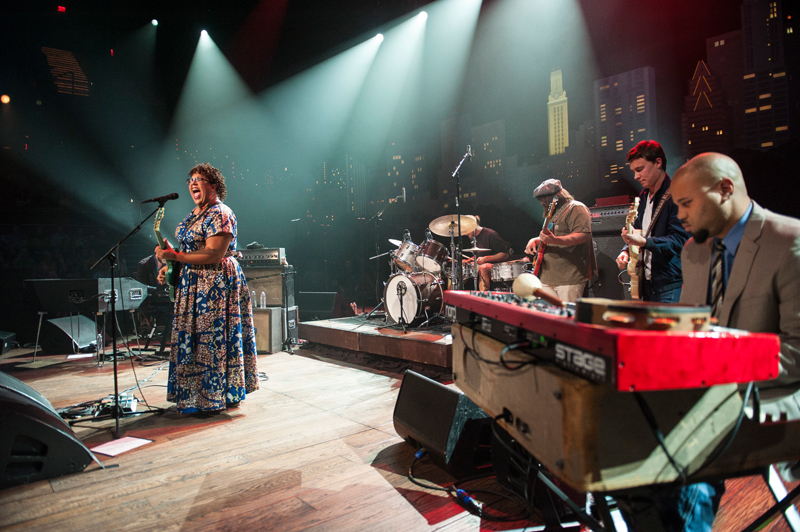 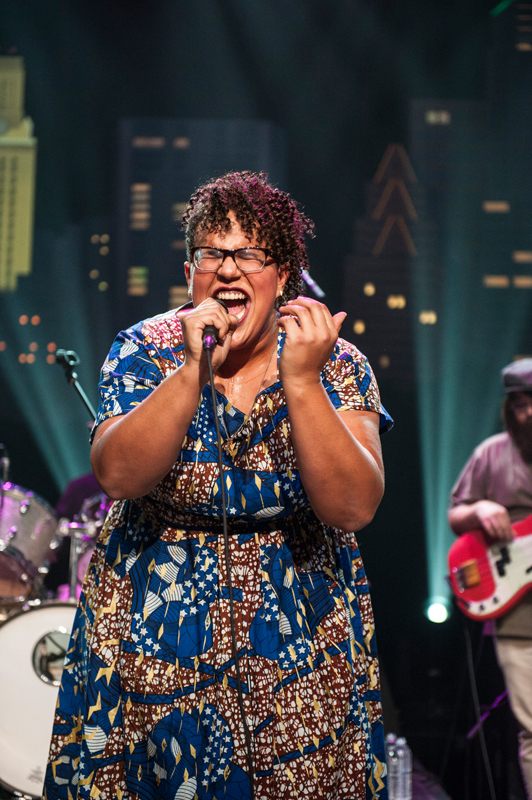 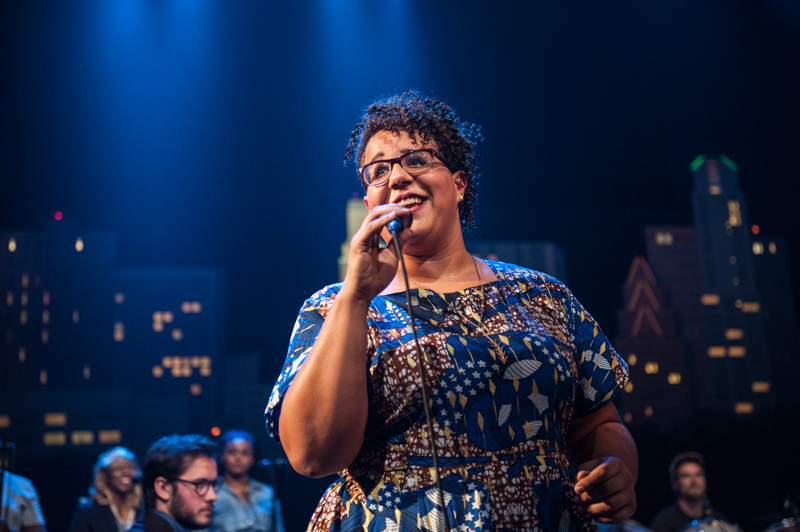 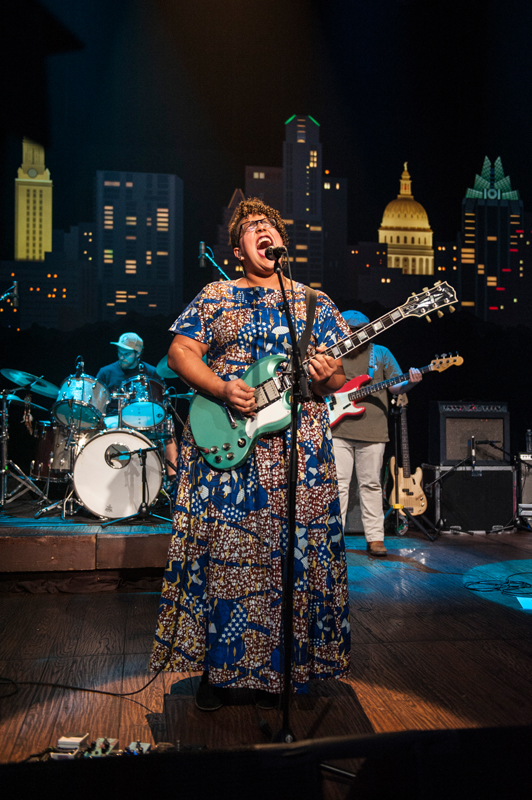 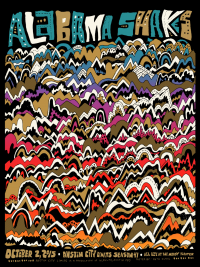 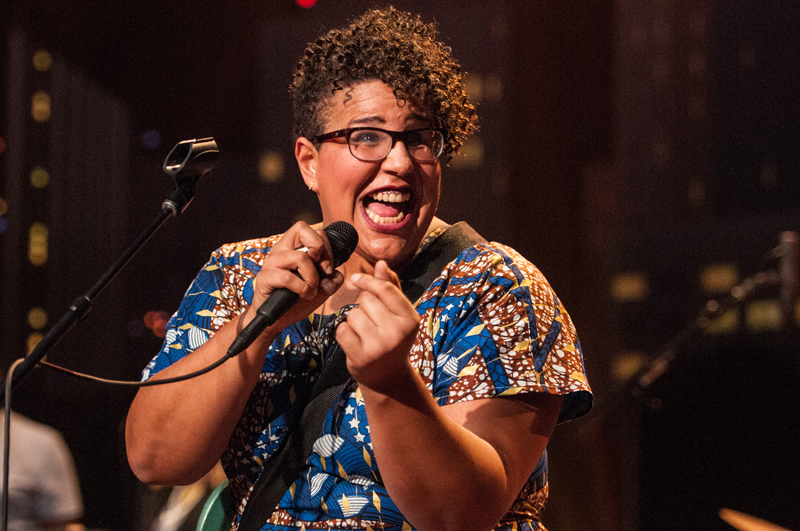 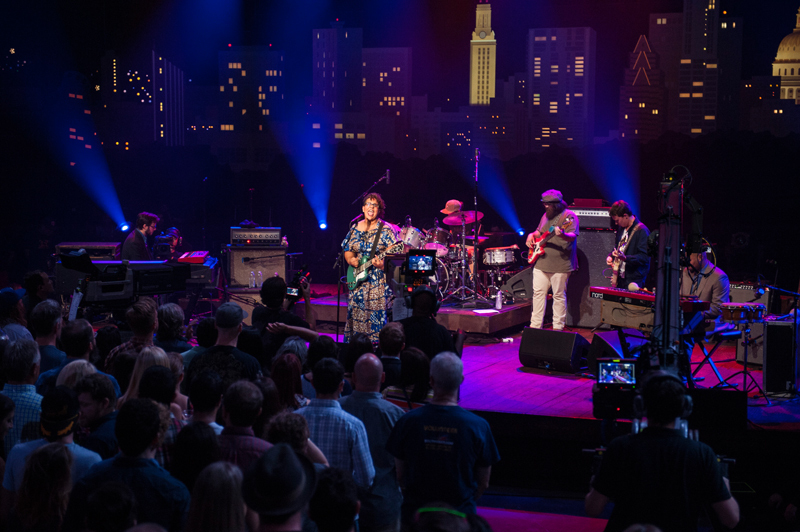 In the midst of their worldwide tour, Alabama Shakes takes the Austin City Limits stage for the second time in support of their newest album Sound & Color. 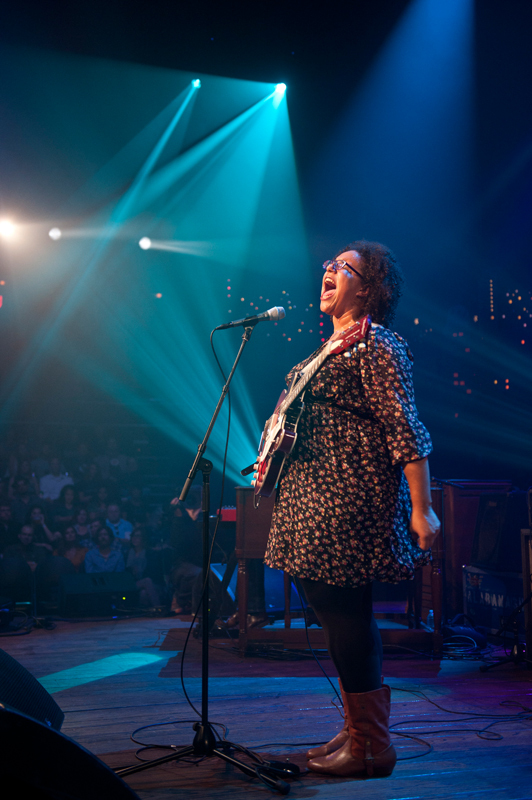 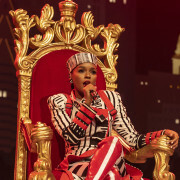 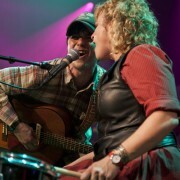 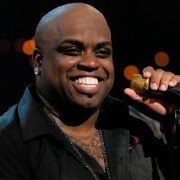 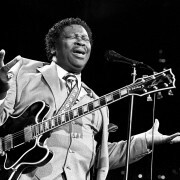 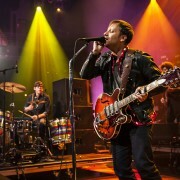 With humble beginnings, the band formed in 2009 at East Limestone High School near Athens, Alabama, where powerhouse lead singer Brittany Howard and bassist Zac Cockrell began meeting after school to write and play music. 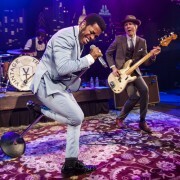 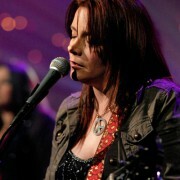 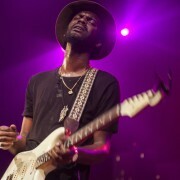 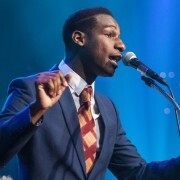 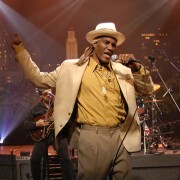 Landing on a psychedelic roots rock sound, the band started working on original material and covering classic like Led Zeppelin and James Brown. 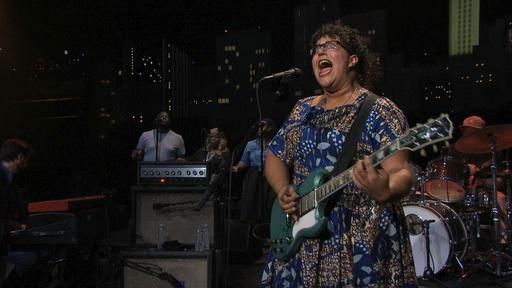 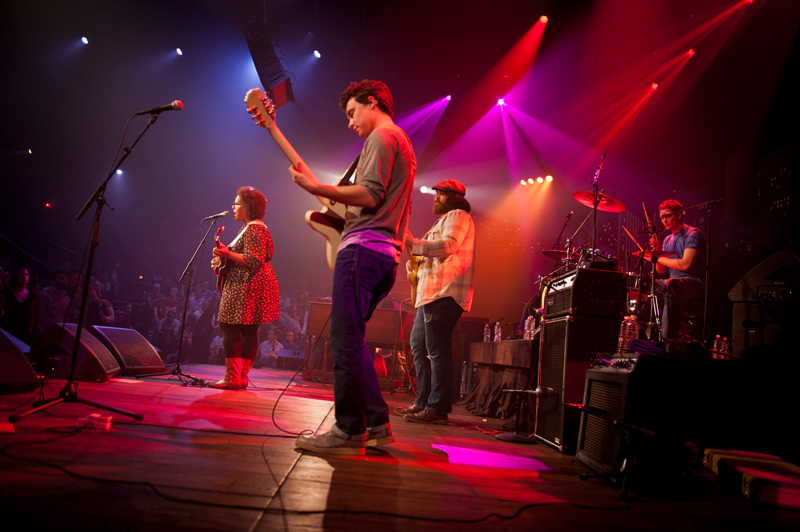 Alabama Shakes release their first full-length LP Boys & Girls in 2012, earning the group three Grammy nominations, including a nod for Best New Artist. 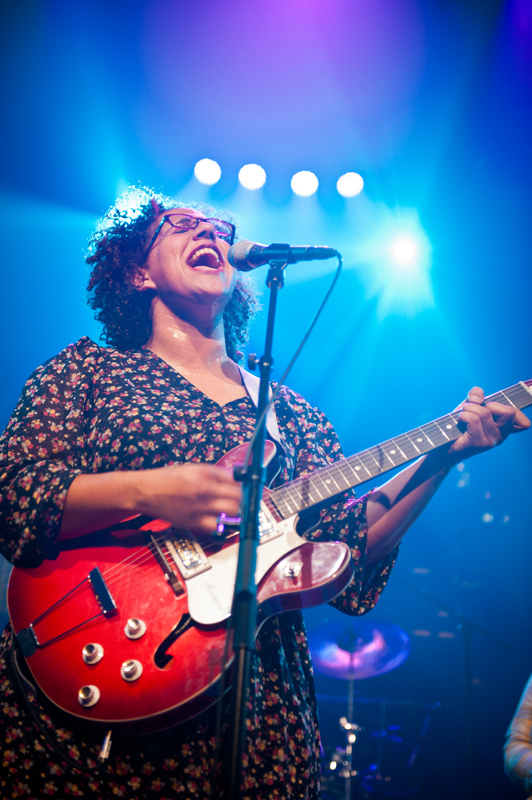 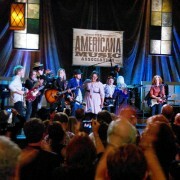 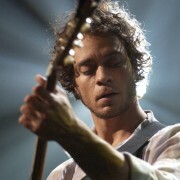 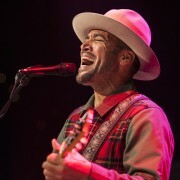 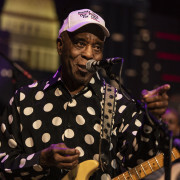 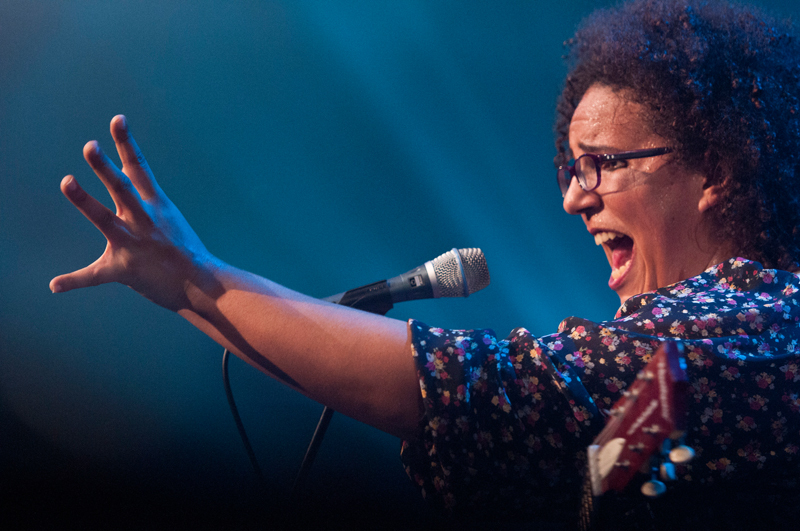 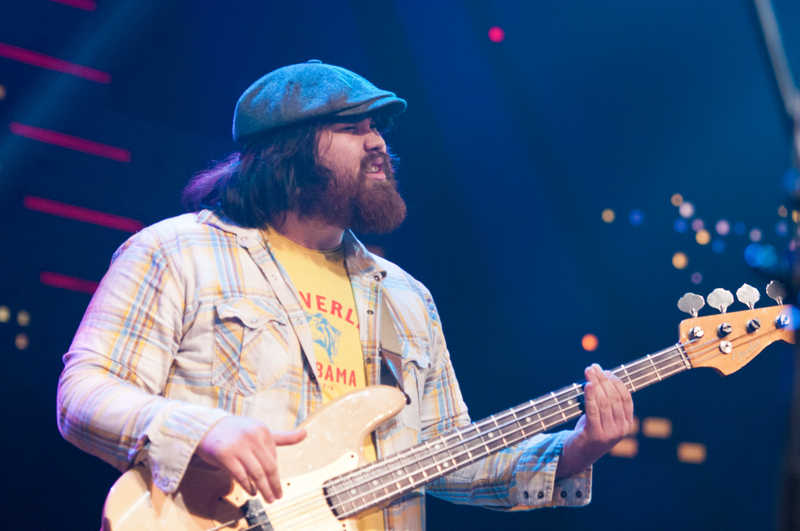 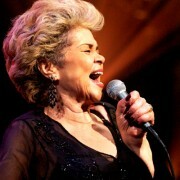 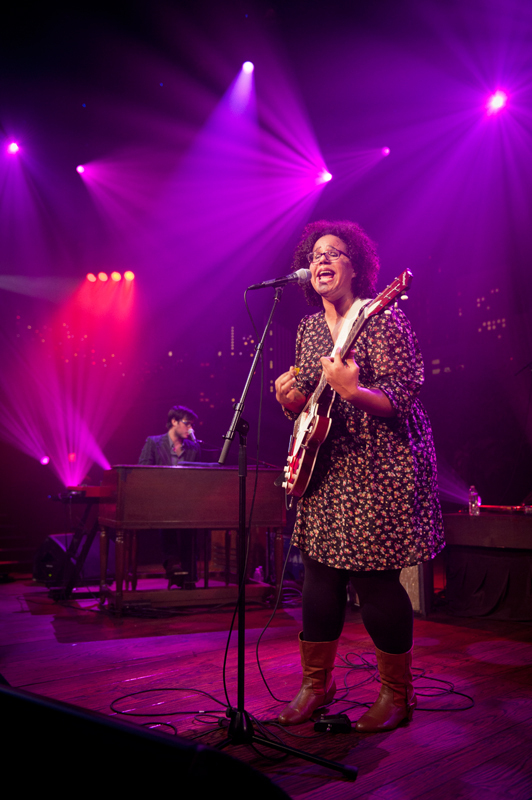 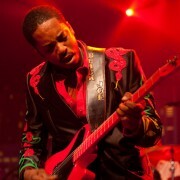 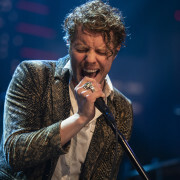 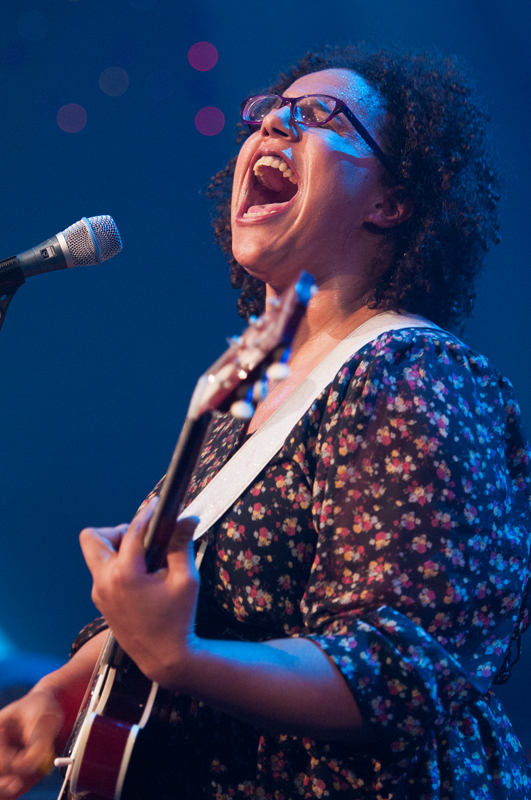 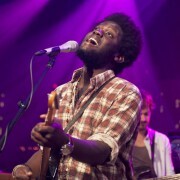 NPR has deemd the band “punk in its refusal to conform, glam in its theatrical flair, and jazz in its self-directed, often unexpected musicality.” The gold-certified album’s breakthrough paved the way for Alabama Shakes to become on of the most celebrated live acts in the world, delivering unforgettable performances.